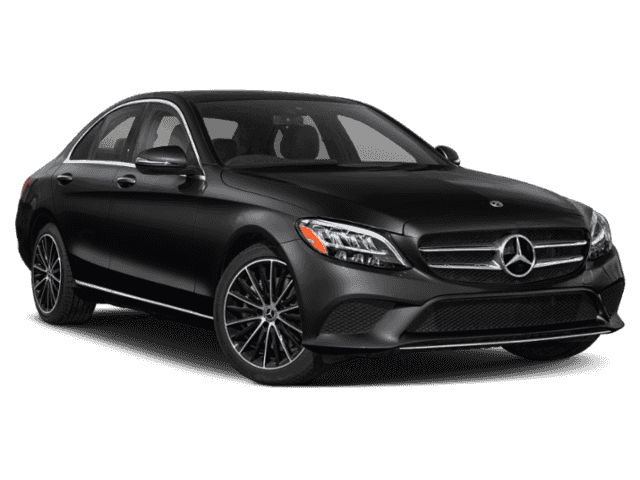 Where Can I Find Mercedes-Benz C-Class Cars for Sale Near Me? 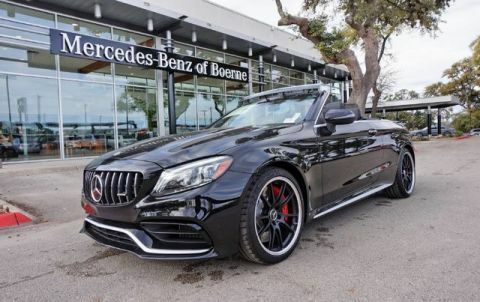 Are you asking yourself, ‘where can I find new & used Mercedes-Benz C-Class Cars for sale near me?’ Mercedes-Benz of Boerne offers an exceptional selection of new, used & certified pre-owned Mercedes-Benz C-Class Cars for you to browse and test drive near San Antonio, TX. 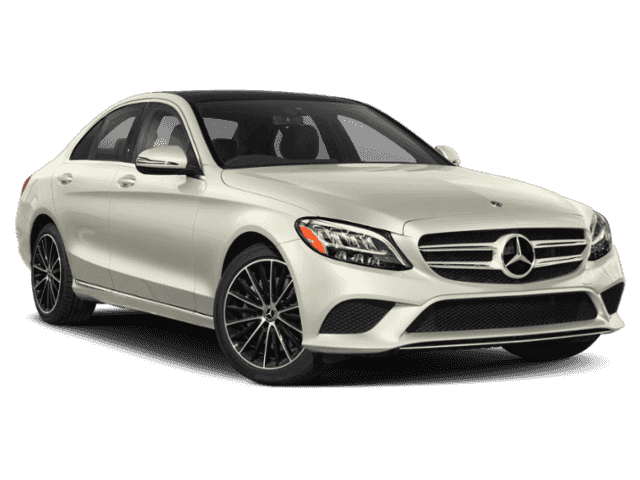 Why Select the Mercedes-Benz C-Class? 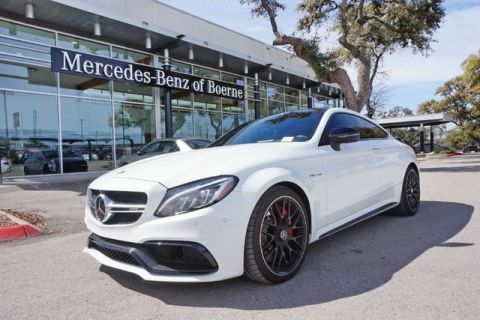 Mercedes-Benz is synonymous with high-end driving and our C-Class of high-end sedans and coupes are the true meaning of “glamour”. 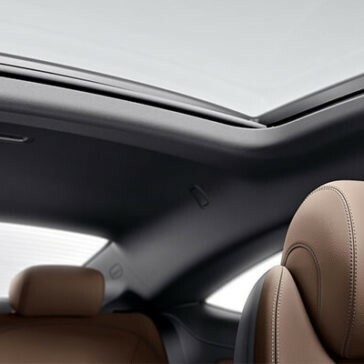 Generously sized interiors filled with extravagant technological benefits covered by toned exteriors developed for the most discriminating of tastes awaits you. 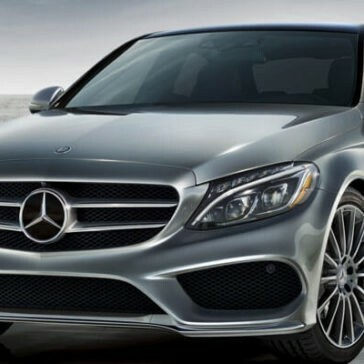 Automotive luxury comes in numerous kinds, however the Mercedes-Benz C-Class is actually in a class by itself. 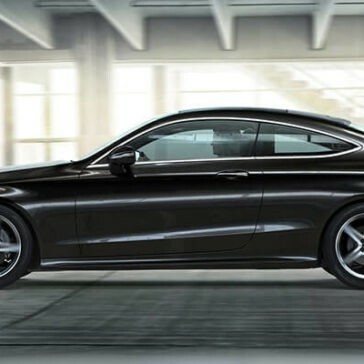 If you have never ever driven a Mercedes-Benz, you’re about to graduate to a brand-new level of high-end driving. 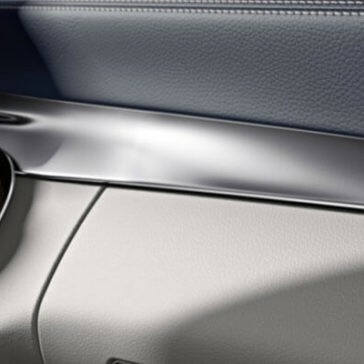 The pleasure does not stop with the C-Class’ elegant interior. 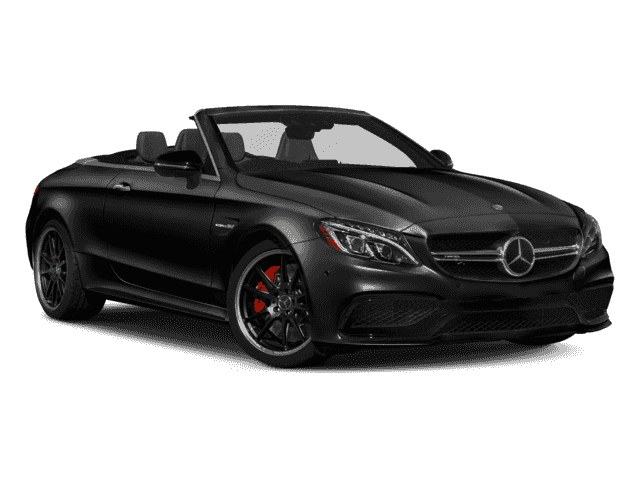 Put yourself behind the wheel and experience precision engineering at its greatest level. 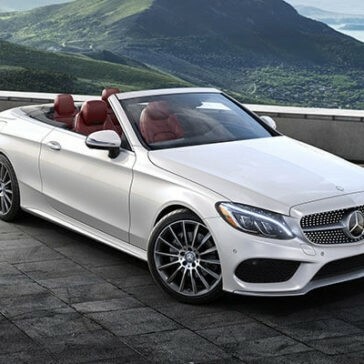 From the turbocharged 241 HP inline 4-cylinder engine to the 9-speed automatic transmission, the C-Class is your passport to skillfully crafted efficiency. 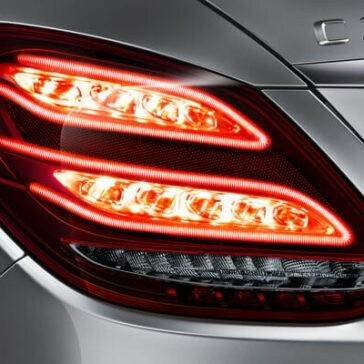 It ought to go without stating that our engineering acumen does not stop with automobile style. 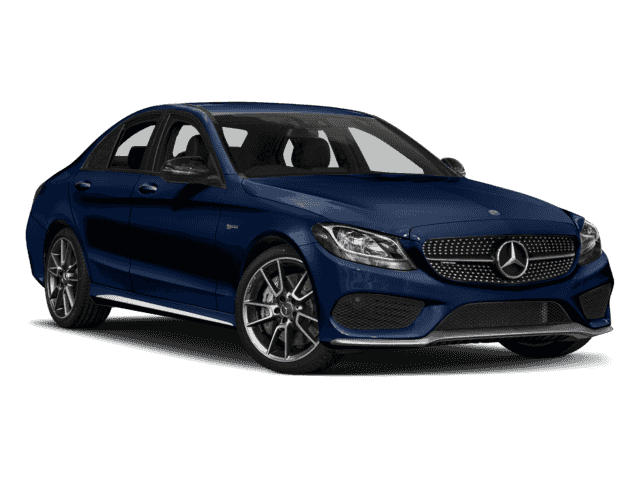 Our engineers have crafted the most innovative vehicle security devices in the market and our C-Class sedans come completely equipped. 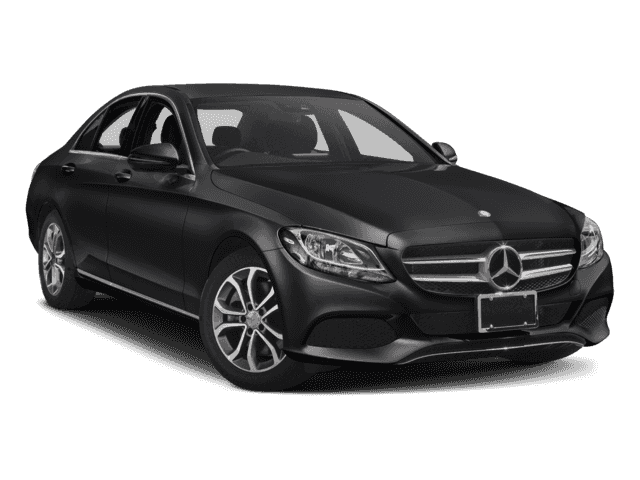 When it pertains to chauffeur and traveler security, there is Mercedes-Benz, and then there is everybody else. 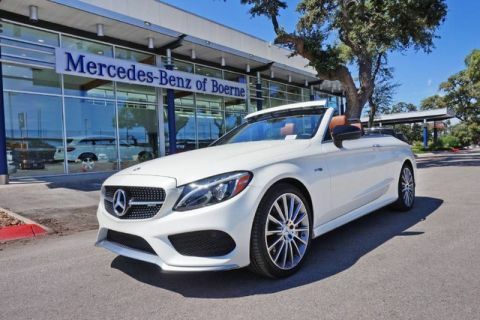 Stop by Mercedes-Benz of Boerne today to test drive a new, used, or Mercedes-Benz certified pre-owned Car in San Antonio, TX. 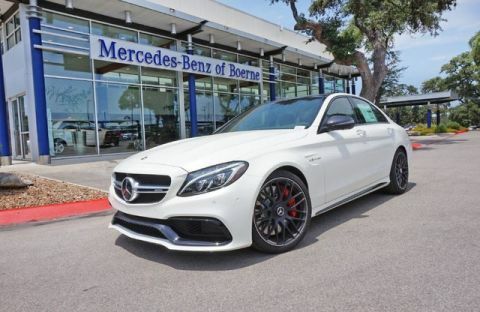 Our knowledgeable team of Mercedes-Benz specialists are standing by to help you find the perfect vehicle. 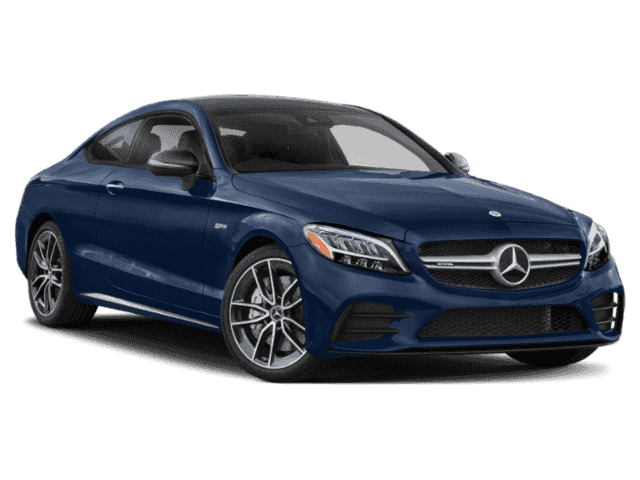 View our inventory online, stop in, or call (844) 650-8056 today to learn more. We look forward to serving you! ** Bluetooth® is a registered mark of Bluetooth® SIG, Inc.